It looks like William Shatner is on a serious mission to get ‘The Bachelor’ star Nick Viall voted off and sent home from Dancing With The Stars Season 24. In fact, the Hollywood icon and huge star of the hit reality competition show has targeted Nick in a series of new tweets, urging his fans and followers to “knock Bachelor Nick out ASAP” along with the hashtag #Dontvote4Nick. 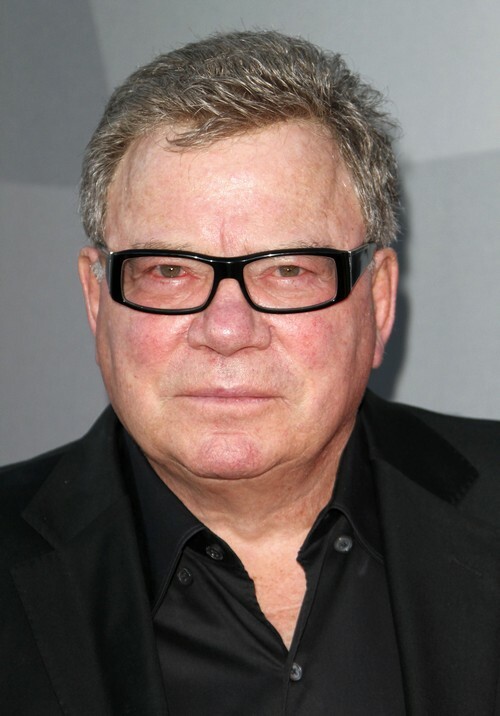 When one Twitter follower asked William Shatner why he was so against Nick, he responded that “he lives up to the homonym of his last name,” (vile) and referred to Nick’s rather controversial appearance on Andi Dorfman’s season of ‘The Bachelorette” from 2014. Clearly, William still isn’t over how Nick treated Andi on the show. 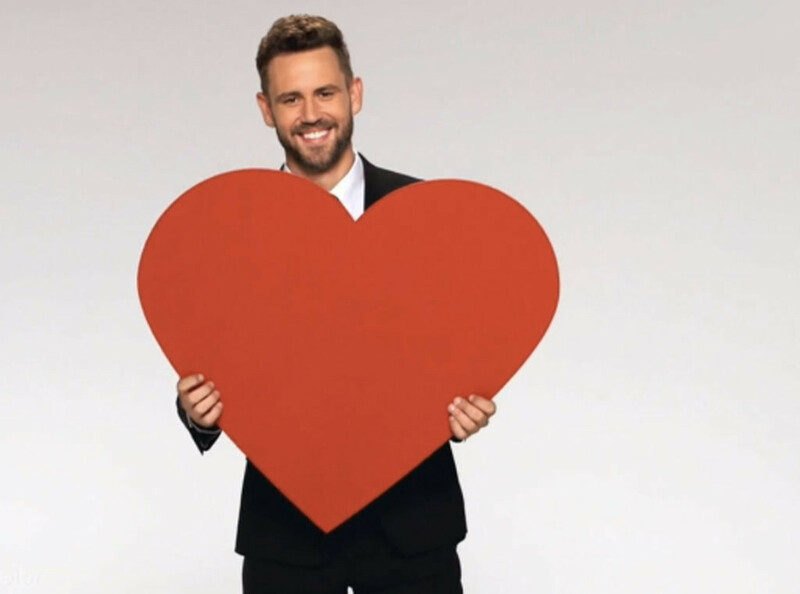 As many Bachelor fans remember, Nick Viall humiliated Andi Dorfman by telling the world that they slept together in the Fantasy Suite. This was right before fellow contestant Josh Murray proposed to Andi. She ended up dumping Nick for Josh. But could that be the reason why William is still so disgusted with Nick? Perhaps, but then again should Nick’s Bachelor past be a reason for him to be booted off the show? Nick would hate for that to happen as he’s made it no secret that he’s using ‘Dancing With The Stars’ to extend his fifteen minutes of fame. The last thing he wants is to become a has-been reality television star with no future in Hollywood or the celebrity world, for that matter. Time will only tell how long he’ll last on the show. What do you think is behind William Shatner’s agenda to send him home? Who knew William was a member of Bachelor Nation! Drop us a line with your thoughts in our comments section below. Also, don’t forget to check back with CDL for all the latest news, updates and spoilers on Dancing With The Stars Season 24 right here! Dancing With The Stars Season 24 Updates: Derek Hough Leaves Show, Nick Viall And Russell Brand Contestants? Nick Viall Lets Andi Dorfman Join The Bachelor 2017: Give Ex Bachelorette Another Shot At Love? ‘The Bachelor’ 2017 Spoilers: Nick Viall’s Season 21 Winner Vanessa Grimaldi – Reality Steve Wrong About Final Rose Ceremony? Who Won ‘The Bachelor’ 2017 Spoilers: Nick Viall’s Season 21 Winner Announced, Raven Gates Or Vanessa Grimaldi Eliminated?